Southern rapper Gucci Mane has reportedly checked into a mental facility after appearing in a Georgia courtroom yesterday (January 3) afternoon. According to reports, Gucci specifically made the request. Yesterday, reports suggested the rapper was under police custodyin relation to a 2010 arrest. Additional reporting claimed that the court appearance was in relation to a 2005 bust. 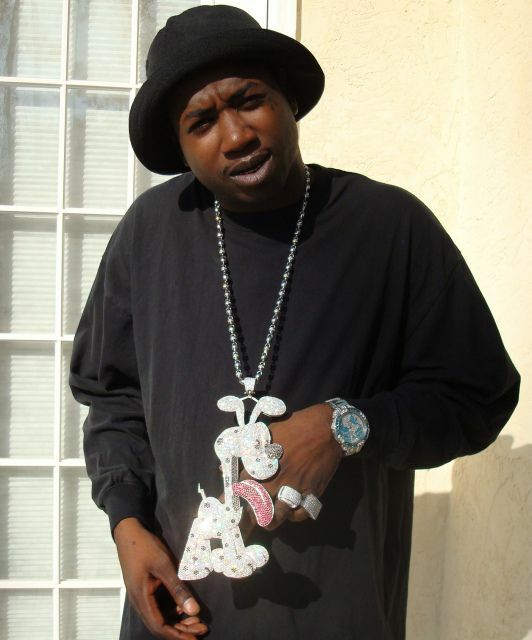 As of now, Gucci is still expected to appear before a judge in late January.